Stackable boxes, foldable boxes and plastic boxes - click here to see the wide selection! One-way plastic pallets, Transport plastic pallets and Pallet frames - click to see all the different types! Round, square and conical containers for all kind of production and storage. 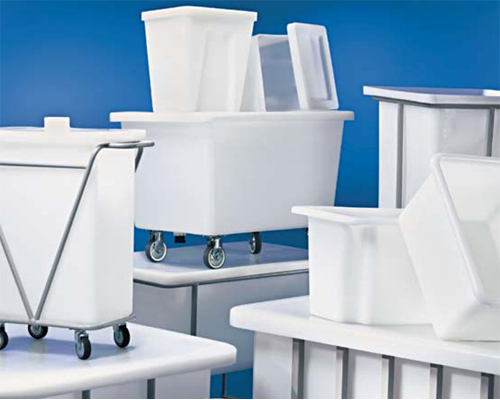 Our containers are produced for industrial usage in plastic that is also approved for food. They can also be used in minus degrees and they are resistant to most chemicals. The conical containers can be stacked inside each other when empty for saving on freight cost and storage space. Several types can be mounted with fittings for individual assembling. 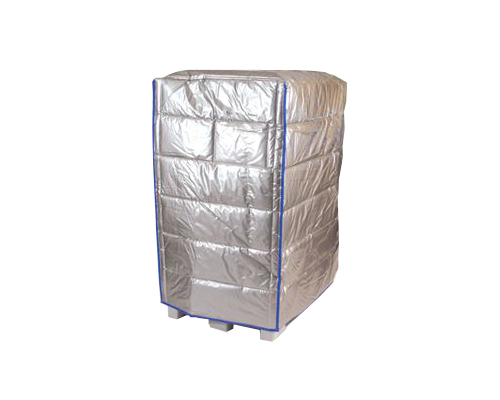 Protect your temperature sensitive products against frost under transport. We supply thermal hoods and blankets in accordance to customized dimensions. Thermal hoods and blankets are normally used for road and air transport. But both thermal hoods and blankets are also ideal to use, when products that cannot endure frost or too much heat are being stored. It can also be used in productions, where temperature sensitive ingredients are used. 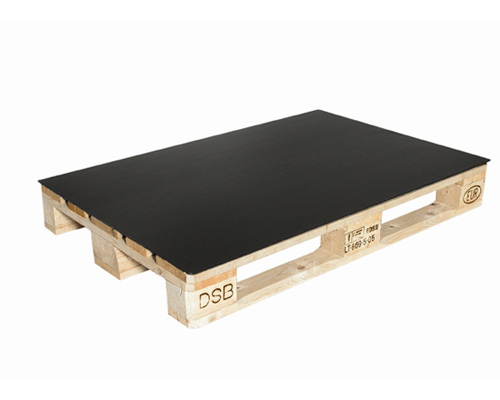 Use pallet layers in plastic to avoid dust, splinters, scratches and moist from wooden pallets. Dipack® and Fullpack® pallet layers in plastic prevents that moist from wooden pallets is transferred to your products. An economic, strong and weather proof alternative to cardboard and masonite. Can be used for transport all over the world as they do not need any certification. 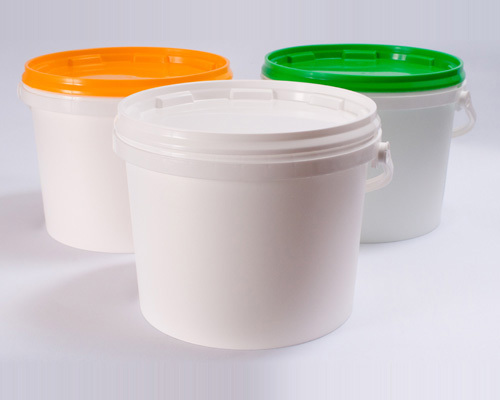 Dican Premium plastic buckets is a range of long lasting buckets in high quality.